Through Fleet Feet’s exclusive partnership with Karhu, we’ve designed a first-of-its-kind running shoe from the concrete up. The legendary Finnish running brand compiled 100,000 three-dimensional foot scans from Fleet Feet’s fit id system to build the all-new Ikoni. 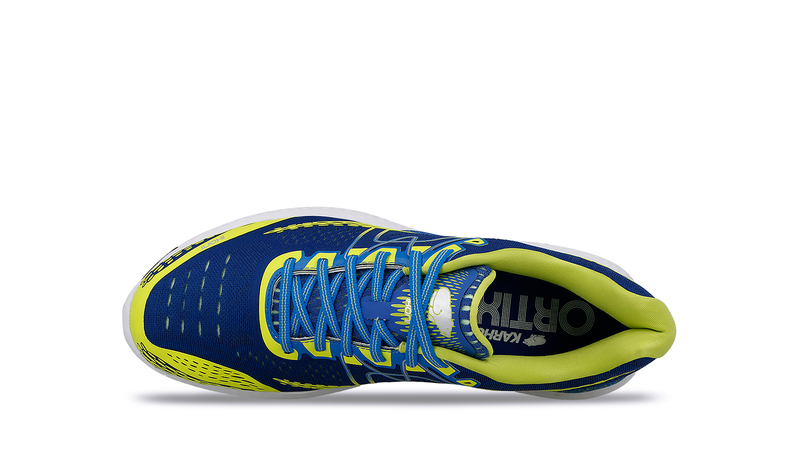 The result is a dynamic trainer optimized for every runner. Using cutting-edge data and the very best Italian shoemaking skills, Karhu and Fleet Feet crafted a shoe designed for optimal fit. The Ikoni; meaning icon in Finnish, was created using the data points of our customers feet to develop a shoe that fits better than any other. Fleet Feet’s iconic fit. 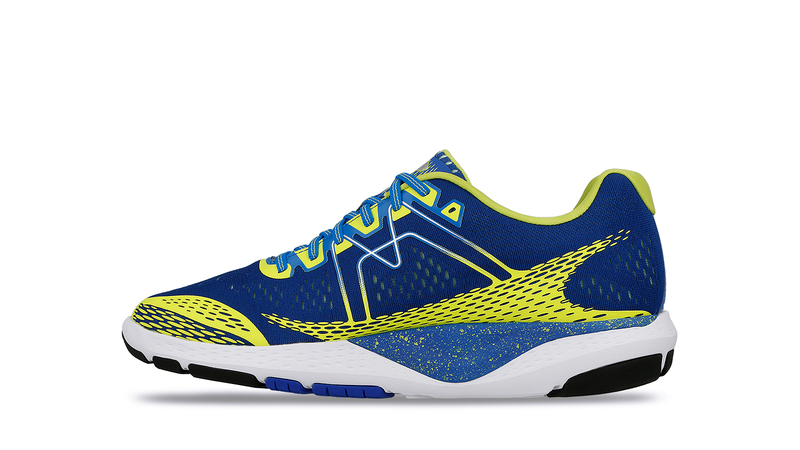 The Karhu Ikoni is a neutral trainer featuring Karhu’s Fulcrum technology to keep you moving forward, and Aero Foam, which is lighter and more responsive than EVA cushioning found in traditional running shoes. 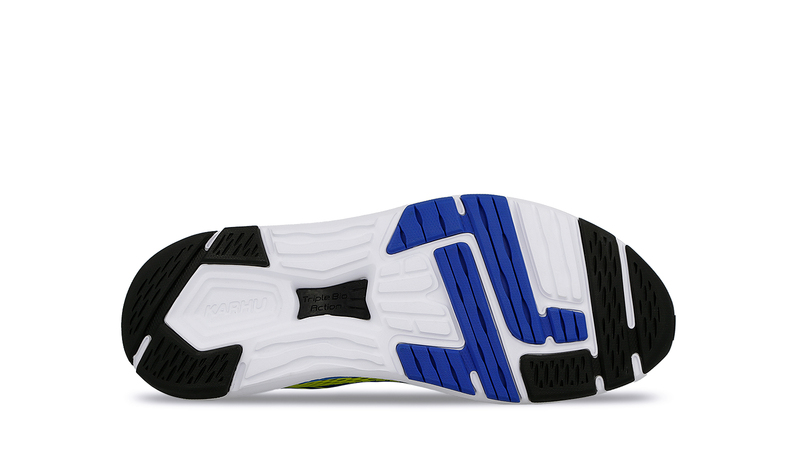 Utilizing these technologies, along with the uniquely crafted upper, the Ikoni delivers runners comfort like never before. 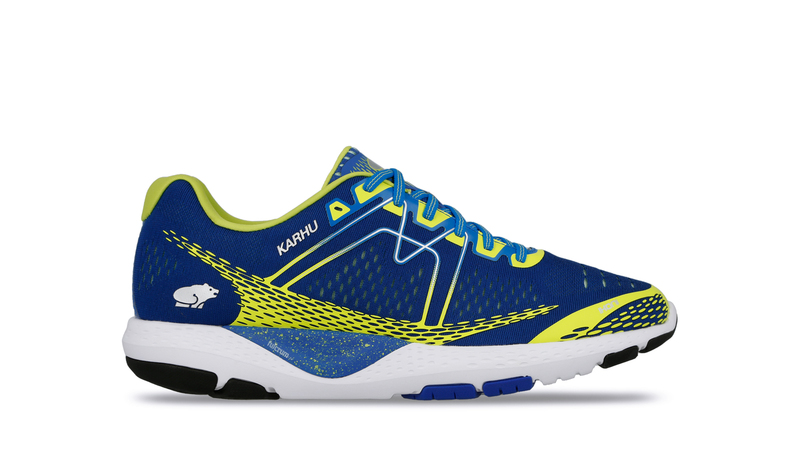 We’re proud to partner with legendary running brand Karhu, and bring this shoe to our customers. Now available exclusively at Fleet Feet, you can find the Ikoni at all Chicagoland locations.